I came across Angela & Roi on Instagram a while back, and instantly fell in love with their mantra: to create the most beautiful products for consumers, in the most sustainable way, and providing the most charitable outcome. 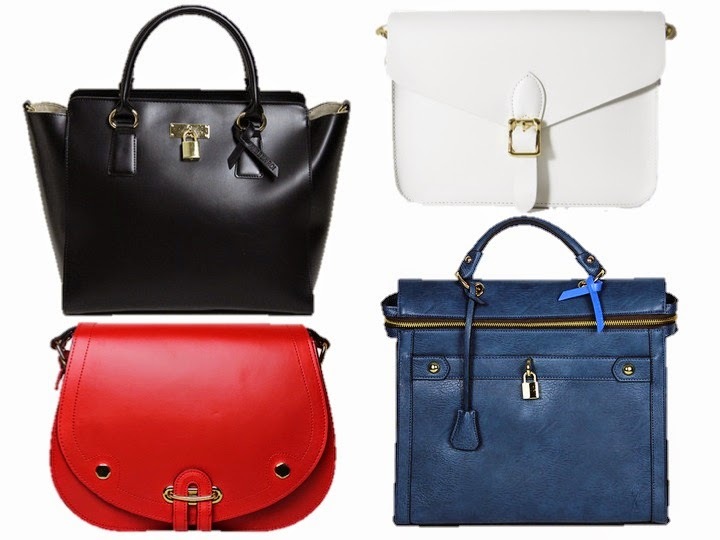 The brand prides themselves in manufacturing quality, simplistic vegan leather handbags, and doing so at a competitive price. They also ensure strong ethical working conditions to those producing the product. Moreover, they support a wide range of causes. Personally, this section appealed to me the most, as I have had close family and friends affected by many of the diseases Angela & Roi contribute to. My grandma (and best friend) passed away from lung cancer 13 years ago, a distant cousin of skin cancer earlier this year, my granddad from colon cancer 30 years ago, and my dads best friend and his partner have been dealing with HIV and AIDS for the last 30+ years. And instead of just purchasing something, thinking a small portion of the proceeds will go to charity, you can shop directly by causes. You'll notice a ribbon or marker on each item, representing the cause you donated to. 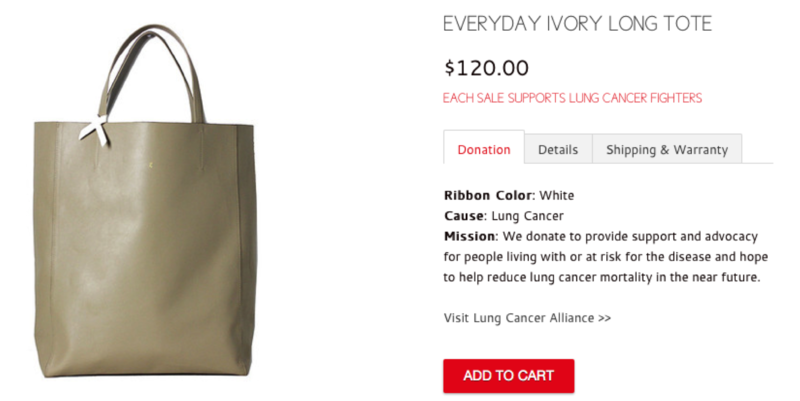 If you or a family member has been affected by one of the illnesses listed here, please consider purchasing one of these amazing handbags (and subsequently donating to the charity of your choice). It would make a great Christmas present, by showing someone you care, and you are supporting them.